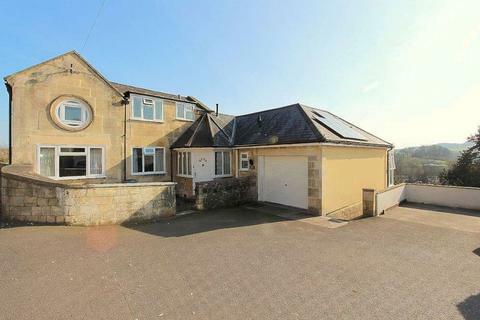 A wonderful detached five bedroom family home situated in this popular position on the southern edge of Bath. 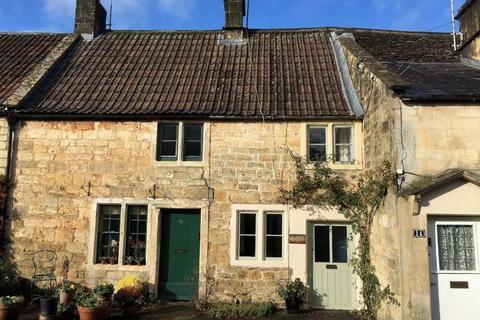 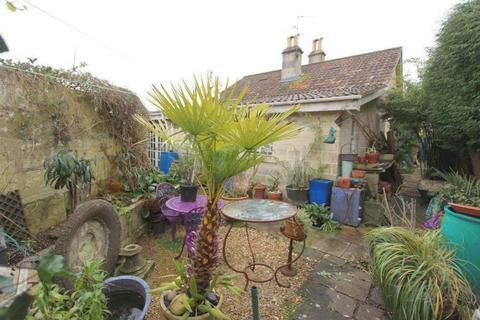 A very charming terraced cottage of great character, delightfully located in the heart of this highly sought after village. 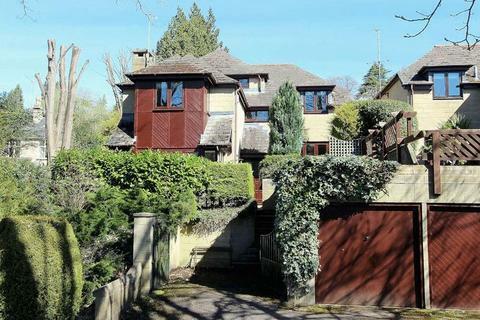 Listed Grade II, the house stands in 240’ long gardens and enjoys wonderful semi-rural views towards Solsbury Hill. 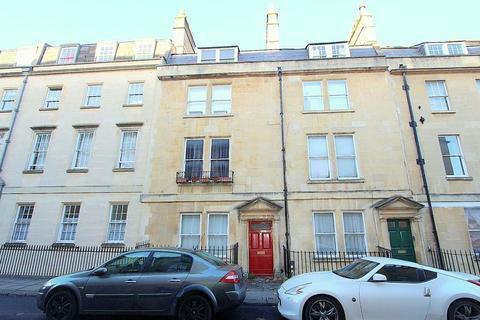 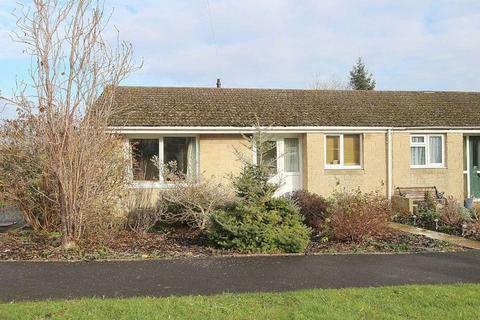 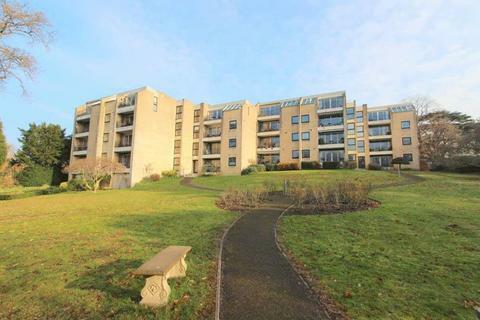 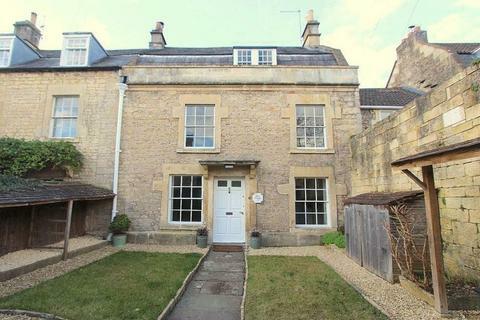 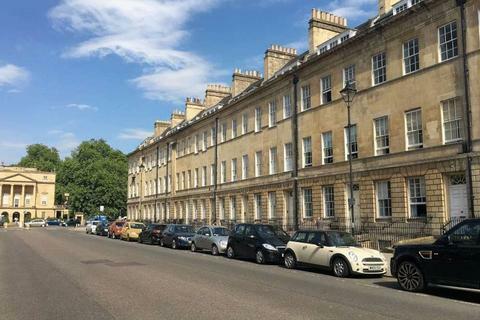 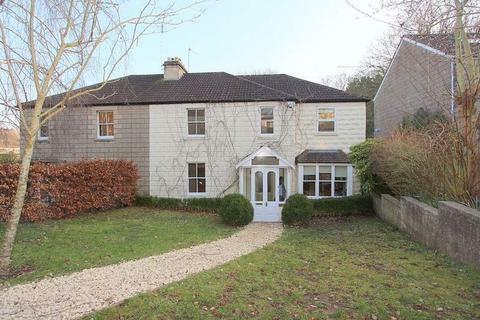 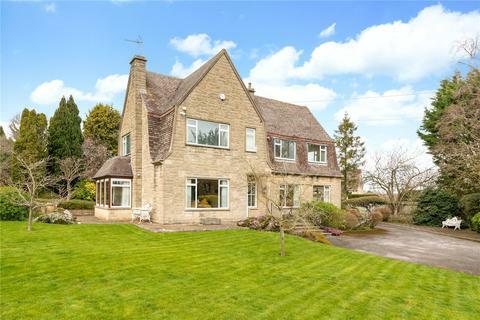 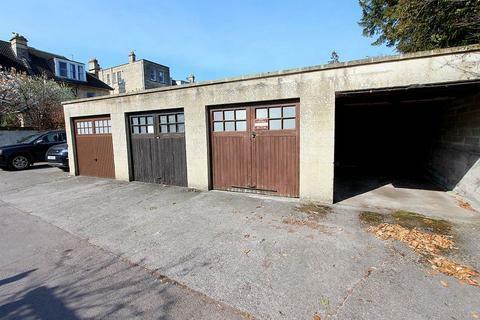 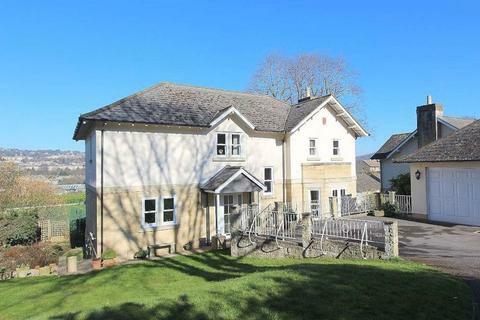 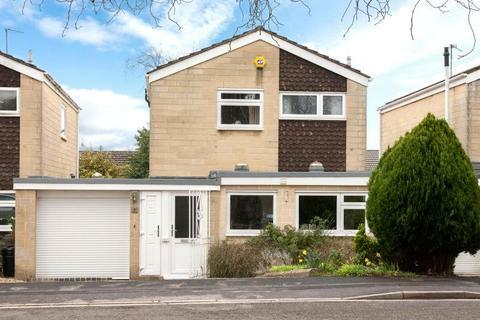 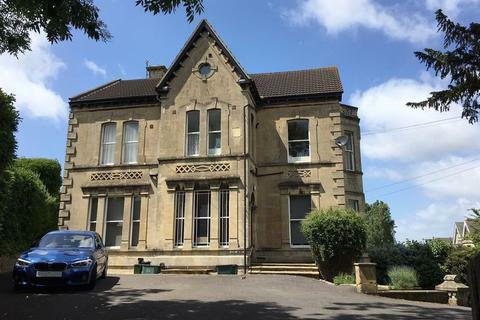 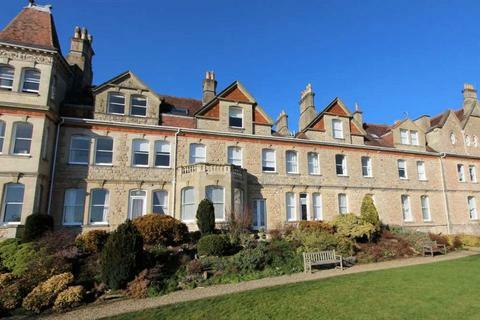 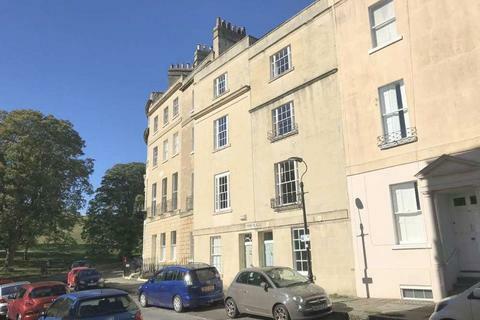 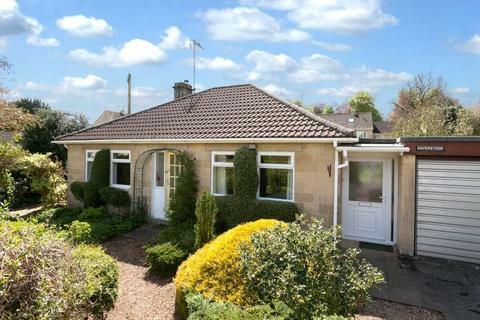 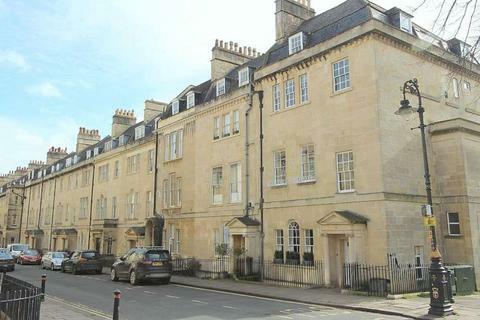 A spacious detached split-level house of pleasing character enjoying an open outlook, conveniently situated in this highly sought after road and just a short walk from the centre of Bath.EXTERNALLYBay House stands in good size gardens, mostly to the rear and side. 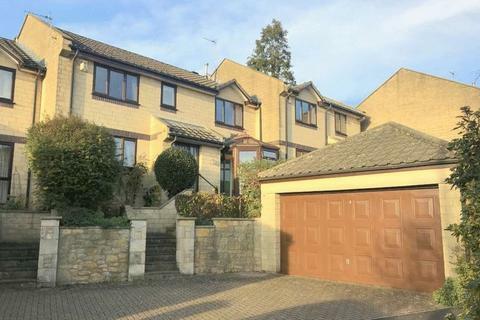 An elegant 5 bedroom modern detached house offering 2,480 square feet of light and flexible accommodation, in a peaceful and tucked away ‘no through’ private road in this highly popular area, just a short walk from the city centre. 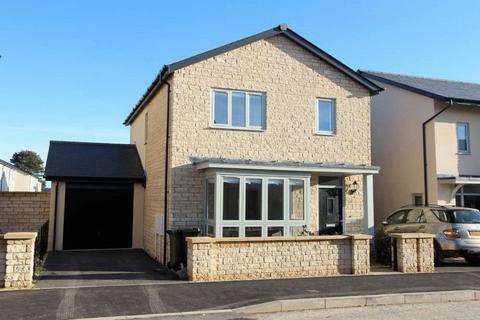 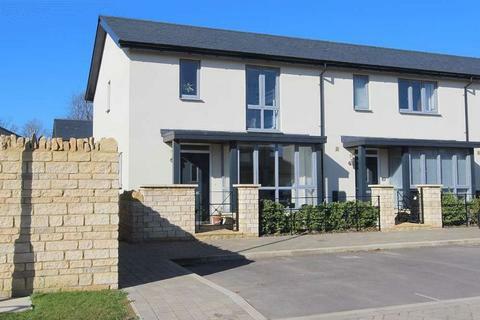 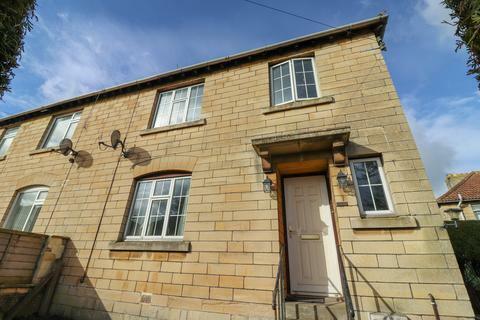 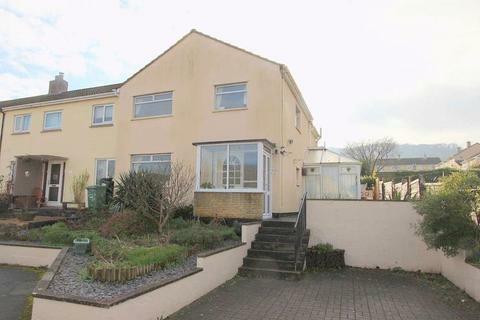 A very well presented 4 bedroom terraced modern house with excellent widespread southerly views, in a sought after cul-de-sac less than a mile from the city centre.EXTERNALLYSmall pretty front garden, laid to lawn with flower borders.